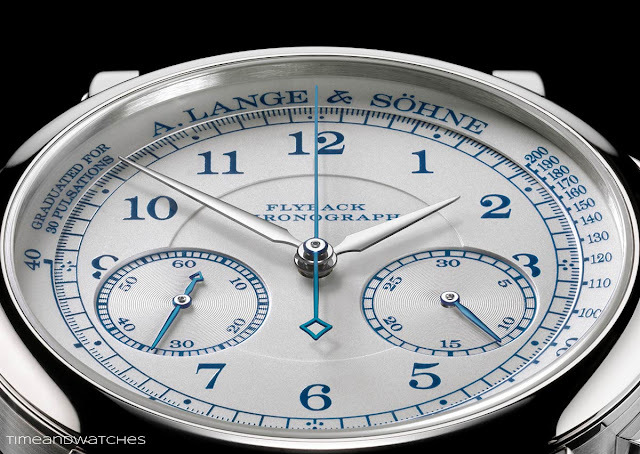 A. Lange & Söhne just announced that it will unveil four new timepieces at the upcoming Watches & Wonders 2015 event in Hong Kong (30 September - 3 October 2015). 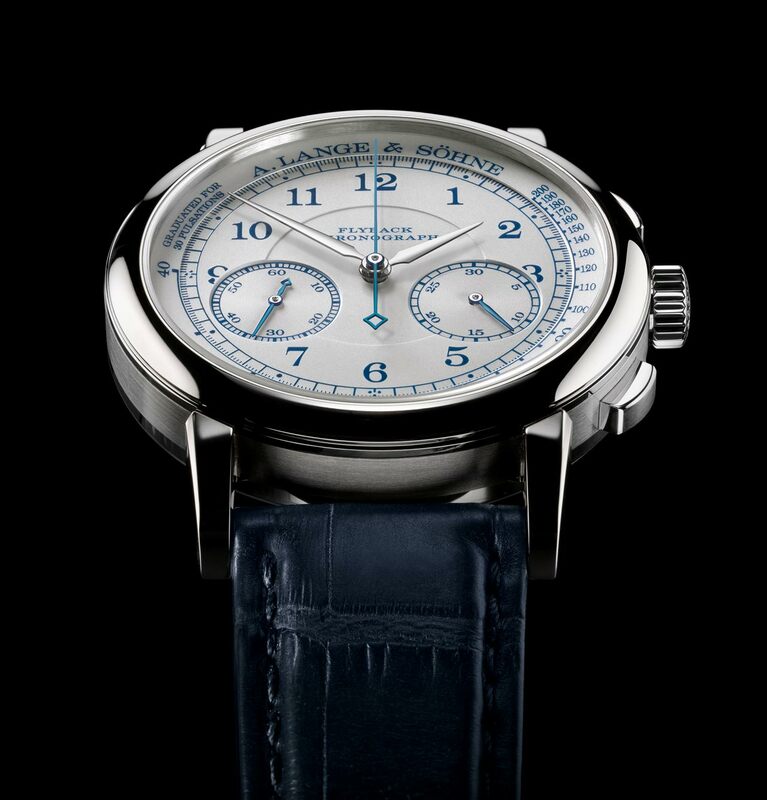 Among them, A. Lange & Söhne will introduce a special edition of the 1815 Chronograph in a precious white-gold case (39.5 mm x 10.8 mm) featuring blue numerals and a pulsometer scale. 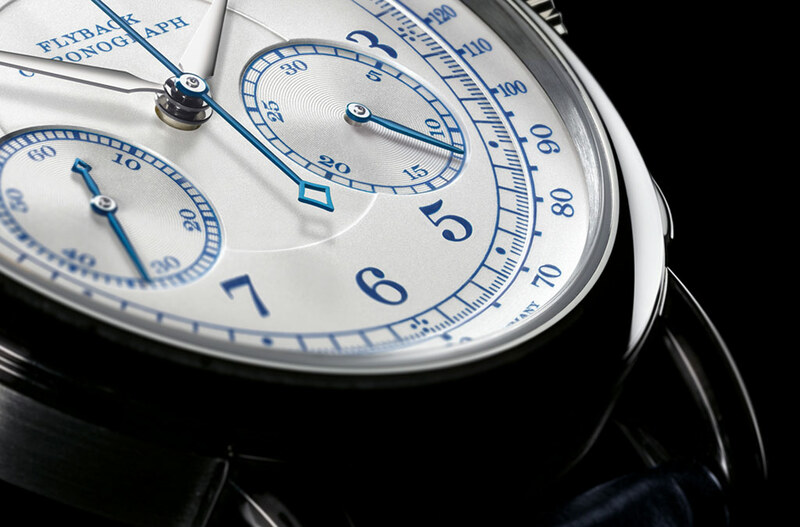 The rhodiumed gold hands for the hours and minutes and the blued steel for the chronograph sweep seconds, minute-counter and subsidiary seconds hands reflect the colour combination of the dial. The movement is the highly appreciated manufacture calibre L951.5 with its typical and shock-resistant balance with eccentric poising weights. 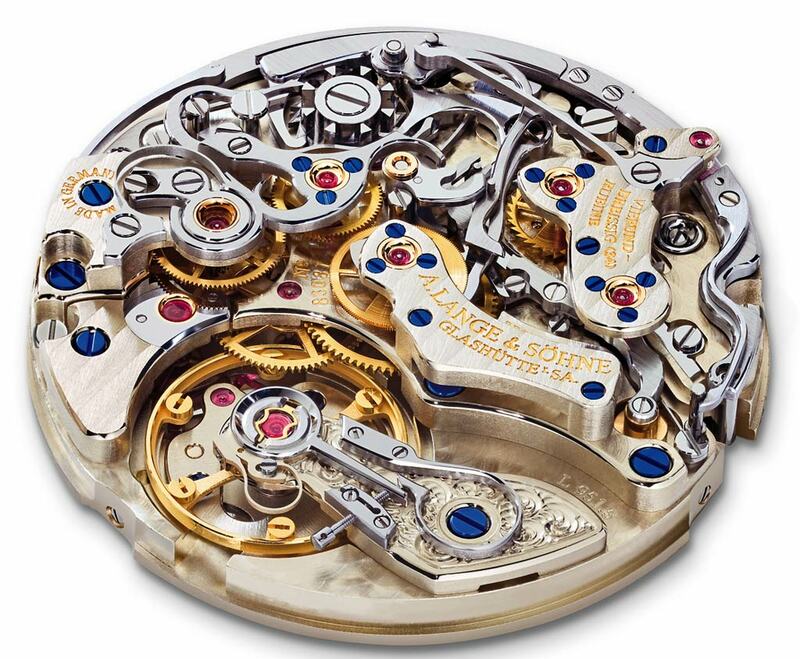 Beating at 18,000 vibrations per hours, the movement offers more than 60 hours of power reserve when fully wound. This is a true beauty. 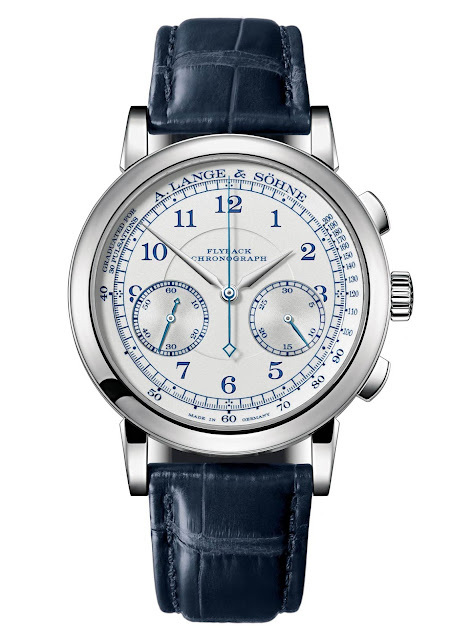 Timepieces like this one will stand the test of time. A. Lange & Sohne 1815 Chronograph Ref. 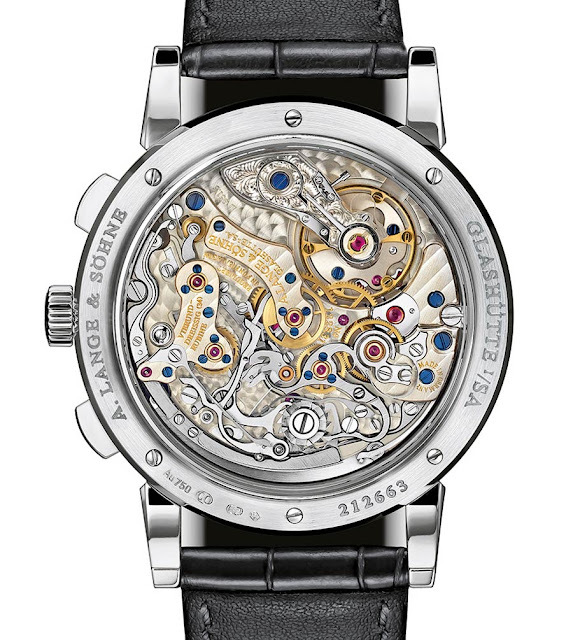 414.026. 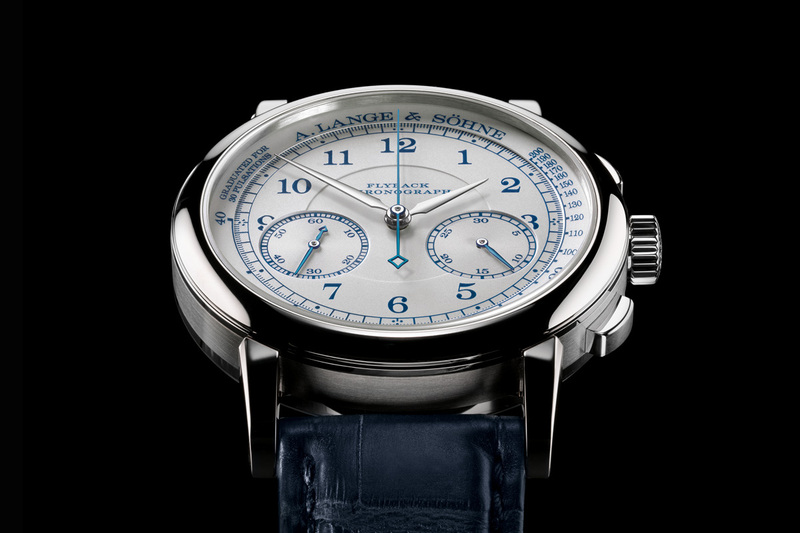 A. Lange & Söhnewill unveil four new timepieces at the upcoming Watches & Wonders 2015 event in Hong Kong (30 September - 3 October 2015). Among them, A. Lange & Söhne will introduce a special edition of the 1815 Chronograph in a precious white-gold case featuring blue numerals and a pulsometer scale. 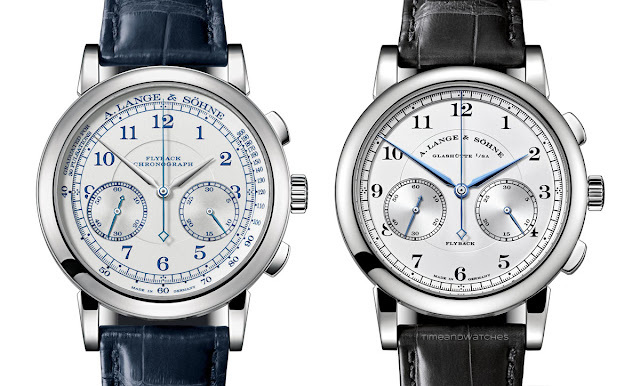 The A. Lange & Söhne 1815 Chronograph Ref. 414.026 will be available only in the 16 A. Lange & Söhne boutiques worldwide.